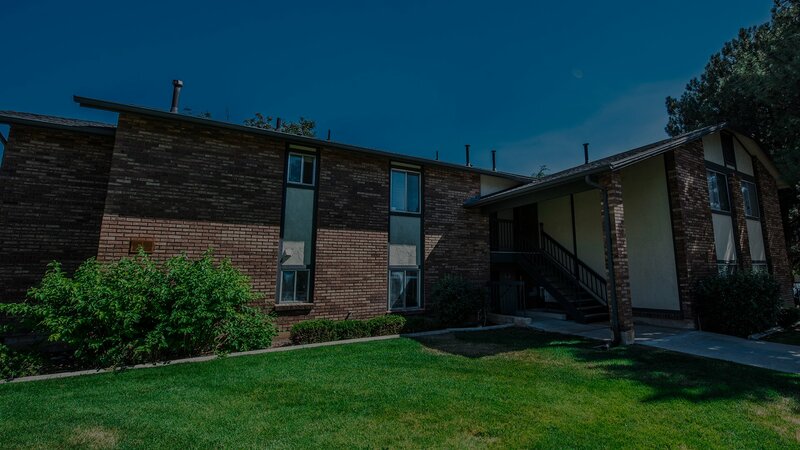 Nestled in a serene residential area near Harrison Blvd and Monroe Blvd, Mountain Ridge Manor is ideally located within four miles of Weber State University, and mere minutes from downtown Ogden. Shopping, fine restaurants, theaters, and multiple parks are just minutes from your front door. Within walking distance of Mountain Ridge Manor, you'll discover many convenient services such as grocery stores, banks, postal services, and a hair salon. Just minutes from home is Interstate 15, offering a quick and easy trip to surrounding areas or connections to other highways. Graced by lush landscaping and mature trees, Mountain Ridge Manor offers beautiful apartment homes nestled in a quiet, residential setting, and located very close to Ogden Canyon. Our creatively-designed one and two bedroom floor plans meet every lifestyle need. Our apartment homes come with well-appointed amenities that include a spacious living area, refrigerator, dishwasher, and air conditioning! At Mountain Ridge Manor, we provide a variety of recreational activities to help you enjoy an afternoon. Take a relaxing swim in our beautiful resort-style swimming pool. Other amenities include laundry facility, private balconies, on-call maintenance, and so much more! Come home to Mountain Ridge Manor today! You'll be proud to call Mountain Ridge Manor your new oasis! Visit our photo gallery or call us for a personal tour! 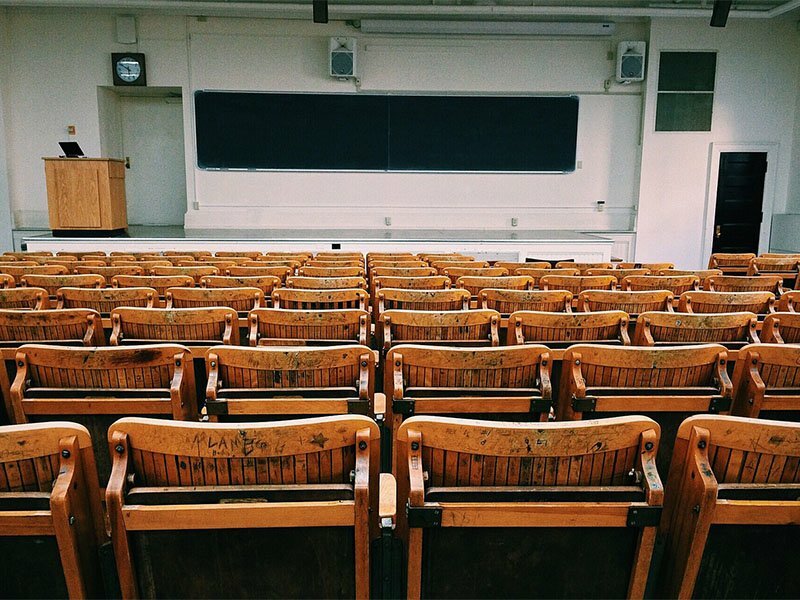 A public university in Ogden Utah, Weber State University is a coeducational, publicly supported university offering a variety of degrees, certificates, and course work. Complete with restaurants, bars, and shops, this historic street offers the best of downtown Ogden with a nostalgic feel. 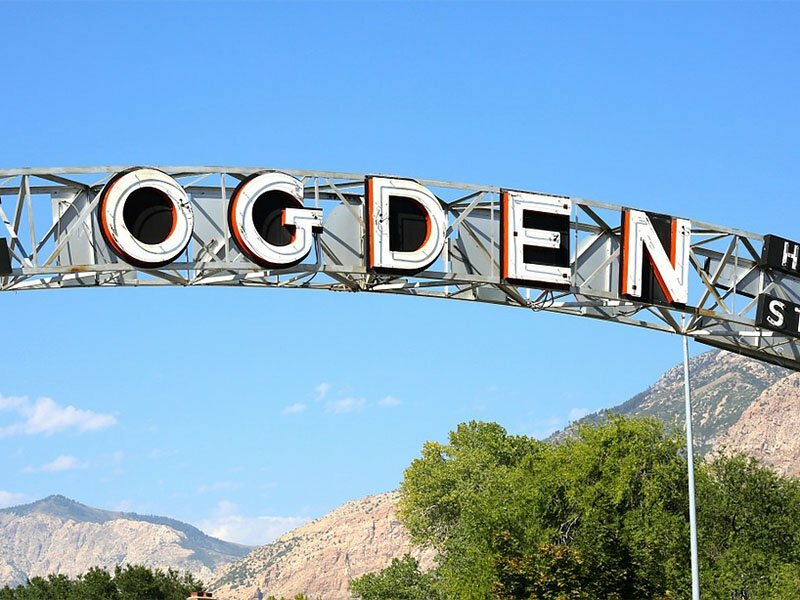 A must see of Ogden, it has restored buildings alongside modern businesses. This adrenaline-fueled activity will get your heart pumping, quite literally! 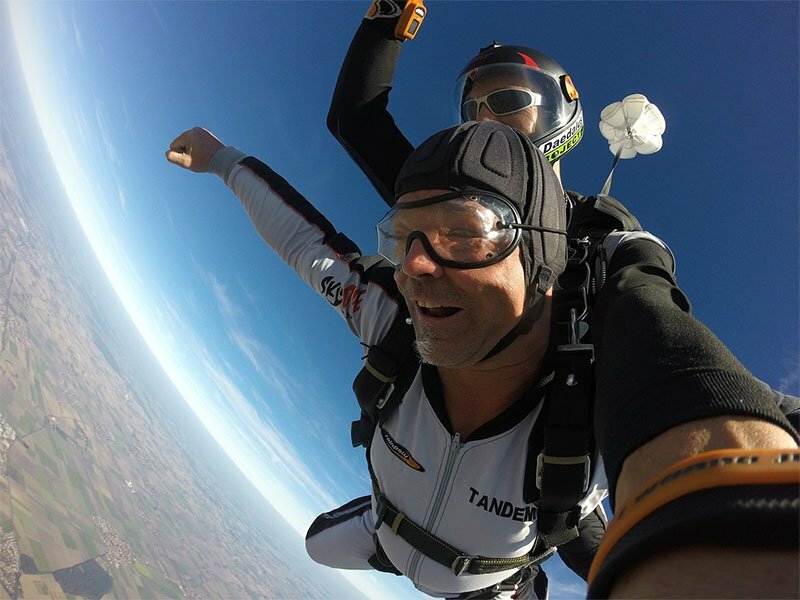 Experience fun at 12,000 feet up in the air! A beautiful apartment complex located on the east bench of Ogden. Mature landscaping gives you a feeling of living in the country. Close to everything you could want, shopping, bus lines, schools, restaurants, grocery store, banks & Weber State University. Visit our photo gallery or call us for a personal tour!